With over 1 billion active monthly users, WeChat is not just a social app but it is a powerful platform for B2B marketing. In recent years, WeChat’s relevance as a business tool has significantly increased. It facilitates business connections and allows you to build stronger relationships with your business partners in China. In Part 2 of this blog post series, I have summarised everything you need to know about WeChat B2B Marketing. This was an area that many of the attendees were interested to find out more during our recent WeChat Marketing Live webinar. You can access Part 1 here: WeChat Advertising: How to get it right as a foreign brand. What is WeChat B2B Marketing? The importance of WeChat B2B Marketing is often overlooked. Long gone are the days you simply give your business card to connect with other people. Chinese business people are now scanning each other’s WeChat QR code, which allows them to instantly connect and share content with each other. What is the difference between B2C and B2B WeChat Marketing? The difference between B2C and B2B WeChat Marketing is that you usually don’t pay money to acquire new followers by buying WeChat ads or KOLs. 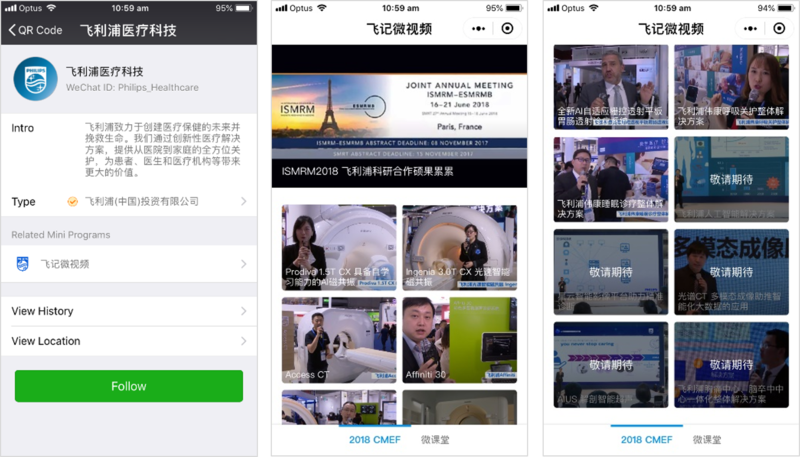 Instead, the best approach for B2B WeChat Marketing is to attend forums and speak at conferences, where you share your insights and expertise in your business area. This builds trust with the other attendees. You can then share your company’s WeChat official account QR code, in which attendees can scan and start following your account. Which WeChat account is right for B2B Marketing? To gain a deeper understanding of these accounts (including their key features and functions), you can visit our blog post: WeChat Accounts and WeChat Marketing 101. For B2B marketing, a service account is the best choice. Even though it is limited in some ways (only allows 4 updates per month), your account profile will be shown on the default screen of WeChat and subscribers get an alert whenever an update is published. Not only does it provide more visibility for businesses, but it also has more development functions – for example CRM, custom menus, mini websites and payment integration. These functions are useful when pushing high-quality content to your target audience, in order to drive leads and encourage sales. Our recommendation is for businesses to apply for a verified service account from the get-go because it builds more trust. It signals to users that your account is safe and real. It will also allow you to access all the advanced WeChat platform features. Another account that businesses should consider is an enterprise account. This will help you manage your company’s internal communications. They require both the account and follower to approve each other, and as such your content is limited to authorised users only. It is also much more secure (for example, only recipient can read the message with forwarding and screen capture is disabled). How do businesses use WeChat Marketing? WeChat is the perfect touch point for your business organisation to connect with Chinese businesses. With the advanced search function, WeChat users can now search for any content using related keywords. Generally, Chinese people like to research, look at media articles or ask their friends about products or services they are interested in. This means that pushing out high-quality, useful content is essential to successfully market to other businesses. It allows you to showcase your brand; including your product and service offerings. You can also share relevant articles, news stories, product reviews and much more. Pushing out high-quality, useful content is essential to successfully market to other businesses. Not only does it build up expertise in your business area, but it also generates greater trust and confidence in your product offerings. Appealing visuals and a well-designed layout will further enhance the reader’s engagement, and help convert leads to sales. 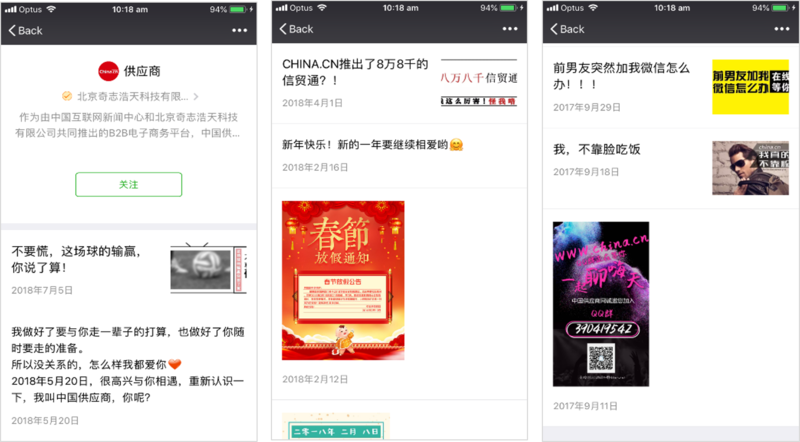 Below is an example of how China.cn, a B2B e-commerce platform connecting international buyers with Chinese buyers, leverages WeChat marketing to promote its brand. Not only is WeChat a great platform for instant messaging and sharing posts, but it is also commonly used by business organisations for their internal communication. Features such as easy file transfer and conference calling makes WeChat stand out from other Chinese social media platforms. By setting up an enterprise account, employees can easily apply for leave, track projects and submit reimbursement forms. Below is an example of China Eastern Airline’s enterprise account – with functions such as office phone directory and crew scheduling. Another example is Haagen-Dazs’ enterprise account. WeChat is a great for businesses to leverage if they are looking to build relationships and create stronger business partnerships in China. It is important to note that in with B2B, your target audience is not another business but rather someone who holds a certain position in that business. This means that driving a more personalised interaction is fundamental for WeChat B2B marketing. WeChat is a great for businesses to leverage if they are looking to build relationships and create stronger business partnerships in China. 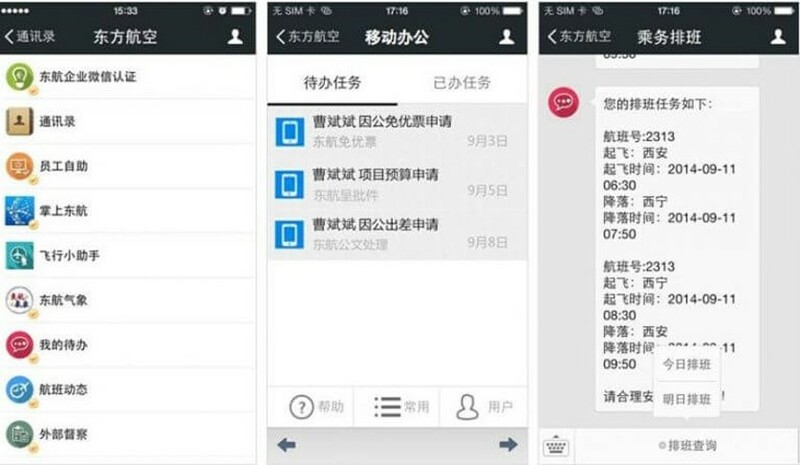 Foreign businesses can utilise WeChat CRM integration to interact directly with their clients. For example, templated messages allow you to automatically send important service or transaction notices. Auto-reply can also be activated to answer commonly asked questions from your clients. If you are targeting businesses in China, then a majority, if not all the time, you will get inquiries in Chinese. Our recommendation would be to get your existing content translated. This will allow you to better connect with Chinese businesses. Having a bad translation will not only damage your online reputation in China but it will also negatively affect your marketing results. Here are some useful tips to doing business in China, as shared from Swisse’s former CEO. Philips Healthcare in China used their WeChat service account to provide valuable content and superior customer support to attract more B2B clients. Sinorbis’ business philosophy is all about letting you have complete control over your account. 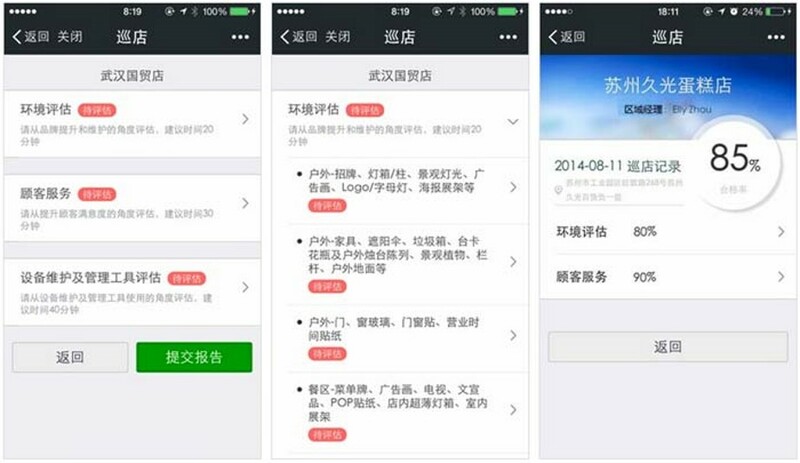 The official WeChat account we help you create will be under your own legal entity in Australia (or other countries). We will use your name, your identity and your business license to register and create an official WeChat account for you. After the WeChat account is created, you can then work with anyone of your choice for the content generation or you can even find internal resources to manage your own WeChat account. If you are looking to market and sell to Chinese consumers online, there’s simply no way around WeChat. For international businesses, WeChat offers many effective ways to reach and engage Chinese consumers and turn them into loyal customers. Sinorbis has put together this free WeChat guide to help you market your business successfully on China’s super app. Follow us or receive news, updates, articles by email. 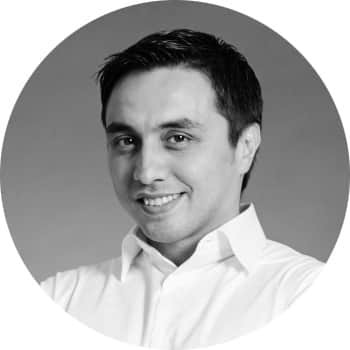 As the COO of Sinorbis, Dandan is responsible for our business operations and customer success and is a member of our Senior leadership team. She is also fully responsible for developing and executing our Chinese market strategy. Prior to joining Sinorbis, Dandan was the VP and MD of China for HotelClub where she successfully expanded the brand. 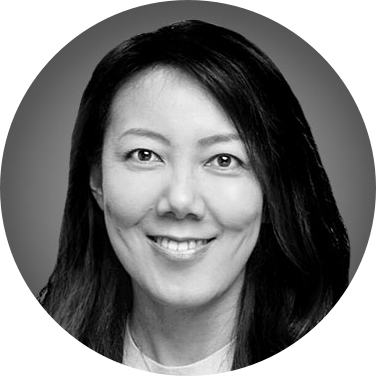 Under her leadership, China quickly grew to represent 10% of HotelClub’s global business in its 1st year of market entry. Before HotelClub, Dandan worked for eBay for 8 years, the latest as GM of China. She built their cross-border exporting business from scratch, connecting China supply to global online shoppers, and transformed it into a business worth hundreds of millions of dollars and the 5th biggest revenue centre for eBay globally. During her tenure, she also set up key account management and enterprise sales functions, led the teams to design and operate the integrated seller marketing programs and enabled innovative shipping solutions as the core growth pillars. Dandan also worked in global management consulting companies for many years, including A.T. Kearny and Accenture. She has extensive knowledge in FMCG, financial Institutions, and government industries. 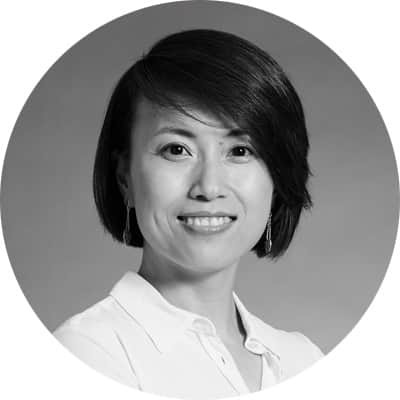 She holds an MBA from INSEAD (Fontainebleau/Singapore) and a Bachelor’s degree in Computer Science from Fudan University (Shanghai).